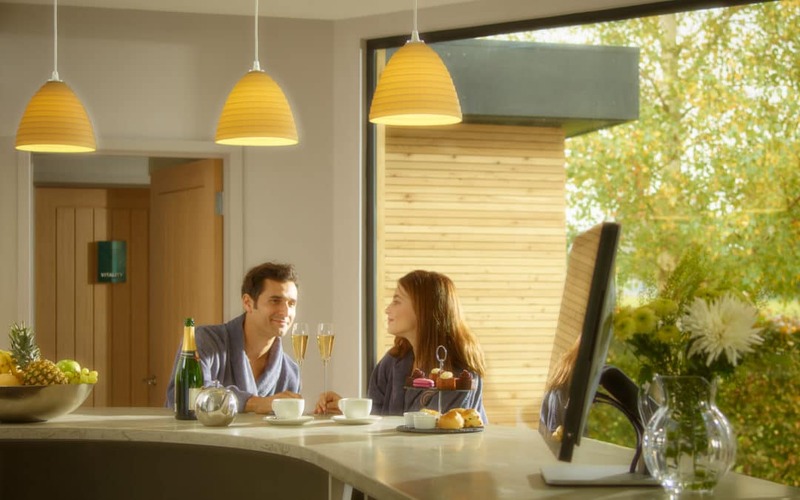 Treat yourself to an indulgent afternoon tea spa day at Fishmore Hall Spa. Enjoy a 55 minute treatment, 3 hours use of the SPAshell facilities, plus complimentary robes, towels and slippers to curl up in. Finish with a Full Afternoon tea which is served from 3pm. The perfect way to spend a springtime afternoon!